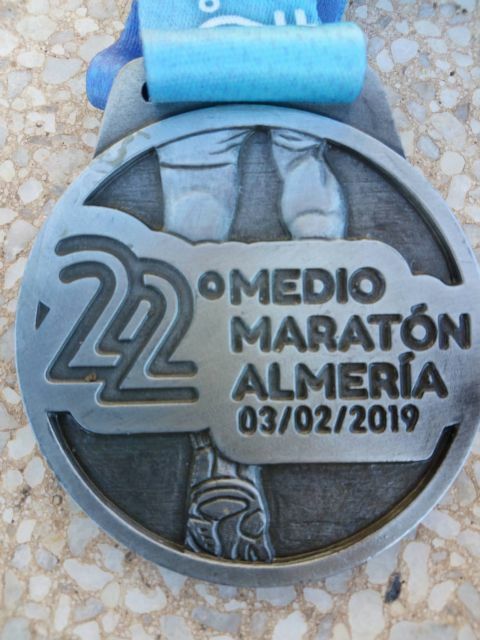 The athlete of the CAT, Juan Francisco García, made a great performance this Sunday, February 3 in the 21,097 meters of Almeria. 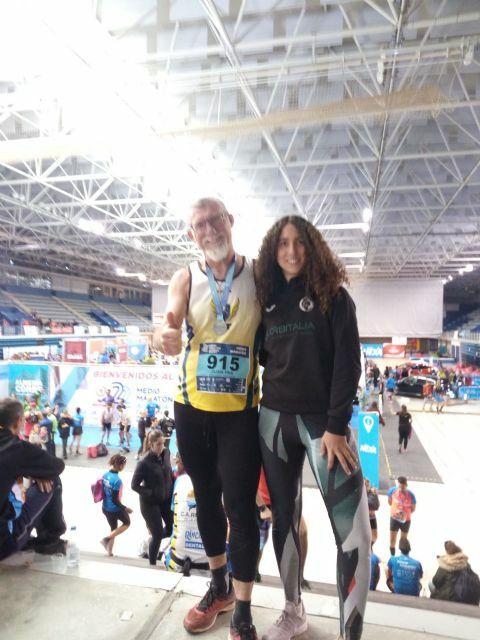 This is one of the athletic events that brings together more people, the athletes were wrapped at all times by almost a thousand spectators. 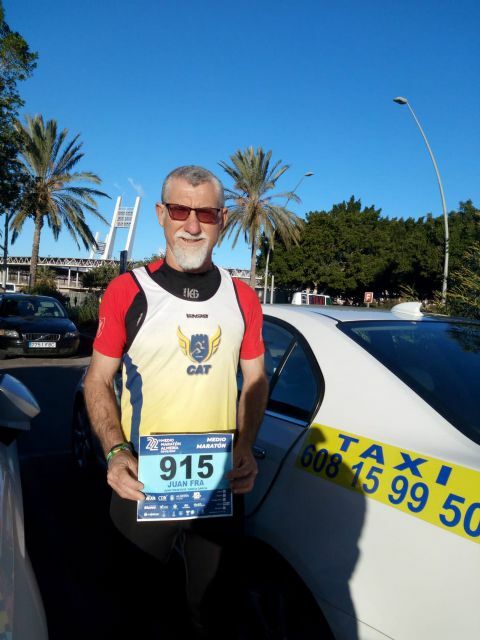 Juan Francisco finished in the position 515 of the general between more than 2,900 participants and in position 50 of the category Master 50, with a time of 1:37:34 improving his marks of previous years.